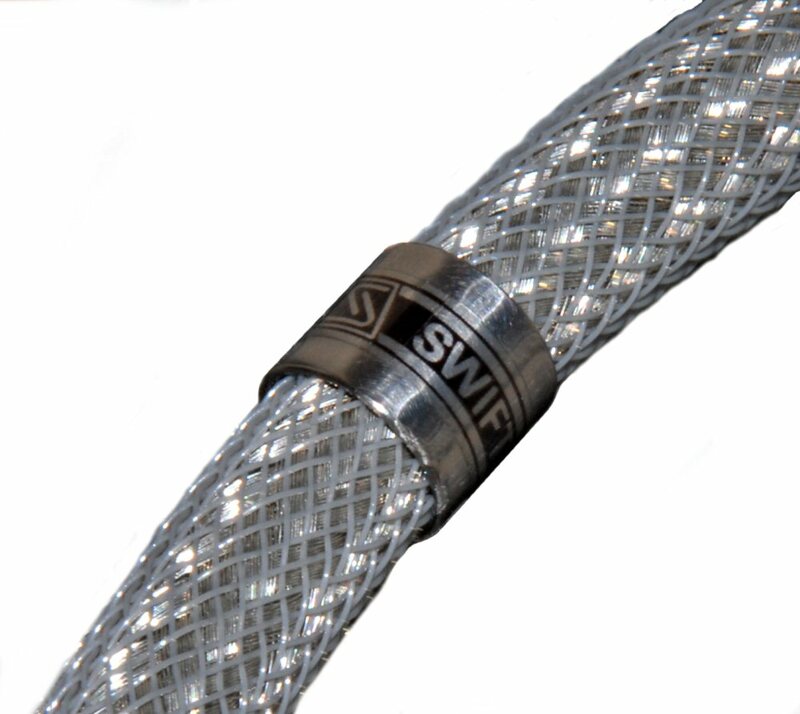 The SWIFT analog interconnect has been in development during 2008, and went into production in early 2009. 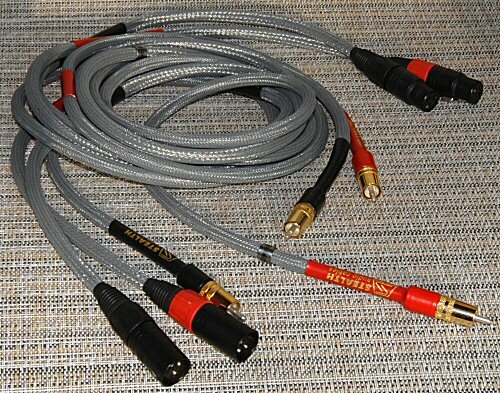 The main design goal was the correct tonality and good resolution - combined with a very good price-to-performance ratio. The result is appropriate: the SWIFT does nothing wrong: while the technology is different, SWIFT can be considered a simplified version of Metacarbon, and it sounds as such: about as neutral and as extended, but not as transparent and not as refined. The V16 version is the latest, up to date, revision of SWIFT interconnects, and features improved jacketing (optimized damping), improved and further customized RCA and XLR connectors. Unlike the previous revisions, each SWIFT V16 pair is now individually serial numbered. 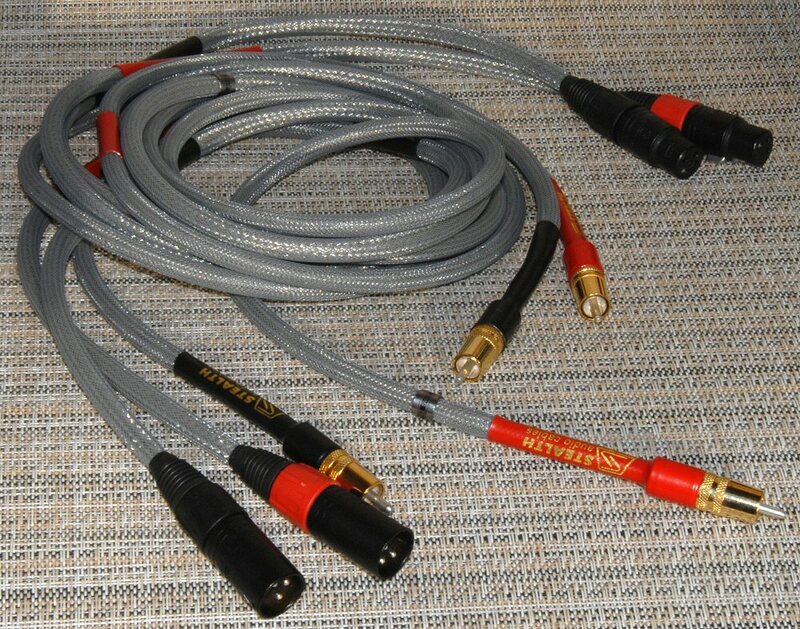 RCAs - prior to 2015 -STEALTH-modified (improved grip on the RCA female) Cardas GSMO; staring 2015 - locking RCA with Carbon shells, Rhodium-over silver plated contacts. XLRs - prior to 2016 - Neutruk of Switzerland, starting with the V16 version - STEALTH-modified - Neutruk of Switzerland with carbon fiber backs.